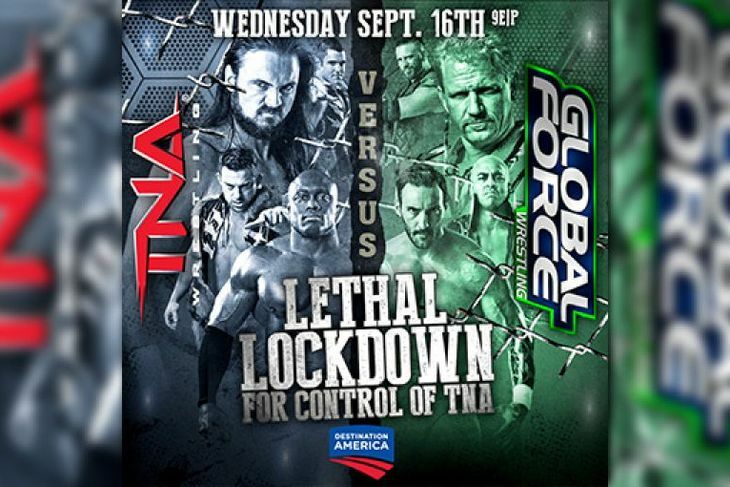 From the Impact Zone in Orlando, Florida, the fate of TNA is decided in Lethal Lockdown. Jeff Jarrett and his evil wife Karen have made their intentions clear and they are out to take over Dixie’s company. The fate of TNA is on the line in the main event, as teams representing both brands go to war inside a steel cage. Also on tonight’s episode, the Knockouts Championship up for grabs in a Fatal Four-way, and Abyss faces off with former Revolution member Mahabali Shera. Jeff Jarrett is left in charge of TNA while Bully Ray recovers from a mysterious attack, and he brings his GFW wrestlers to the Impact Zone for a night of friendly competition! The King of the Mountain Championship is put up for grabs in tonight’s main event, as five TNA/GFW stars battle for the coveted prize. But who will compete? And who will take home the gold? Also, in the spirit of competition, it’s Global Force Wrestling vs Total Non-stop Action: Awesome Kong goes one on one with Lei’d Tapa; Tag Team Champions The Wolves take on Trevor Lee and Ryan Myers; X-Division action sees Champion Tigre Uno tangle with Sunjay Dutt. EC3, Matt Hardy, Eric Young, Lashley, Jesse Godderz, Drew Galloway, Bobby Roode, Rockstar Spud and more familiar faces all join in this ground-breaking attempt at cross-promotional warfare. 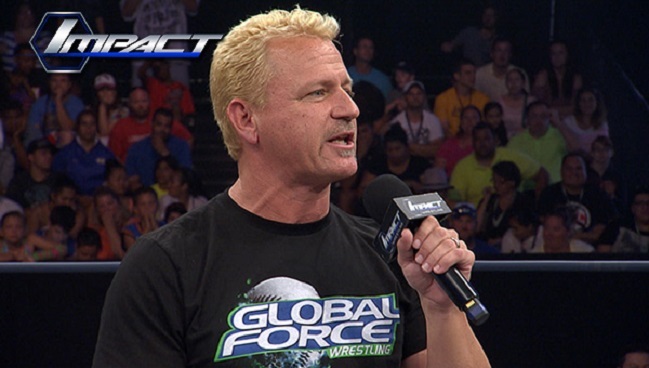 Was Jeff Jarrett’s appearance on TNA Impact Live handled right? Wednesday, June 24th, Destination America aired TNA Impact Live. During the episode, a monumental happening took place: Jeff Jarrett, former co-founder and roster member of TNA and current co-founder of Global Force Wrestling (GFW) walked out to the six-sided ring for the first time since his departure from the company in late 2013. He and his wife and GFW co-founder, Karen Jarrett, addressed the TNA audience. 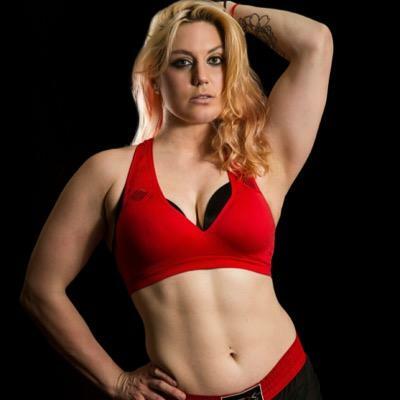 During their emotional speech, they announced that Jarrett would be returning for one night only as an Impact wrestler to compete in a King of the Mountain Match – the match that he created – on Sunday at the thirteenth anniversary of the company. It promises to be an historic event. The segment undeniably added to the night of surprises that TNA always shoots for anytime they go live, but certain aspects of the execution left a queer taste in the mouth, and begs to question whether the momentous occasion was carried out in the most effective manner.